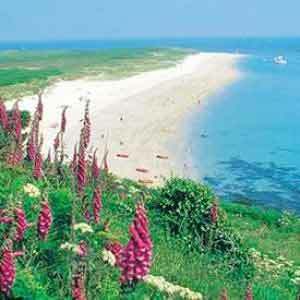 Jersey is an island of amazing diversity and natural beauty. 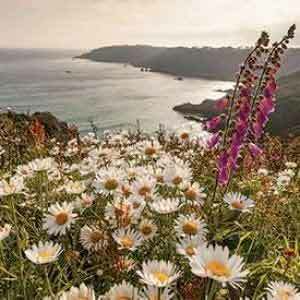 It is jam-packed with award winning attractions and places to visit including magnificent castles, emotive war tunnels, fascinating wildlife and adventure parks and a tantalising array of outdoor pursuits. 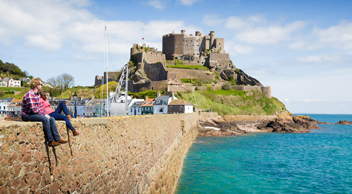 Jersey attractions have something for everyone. 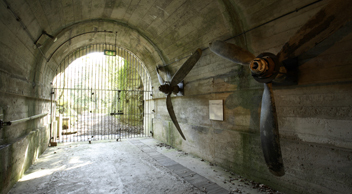 During World War II Jersey became occupied by German forces, Jersey War Tunnels are a product of five long years of Occupation. Dug deep into the hillside within St Peter’s Valley, the Tunnels were originally intended to be a barracks and ammunition store for the occupying forces. 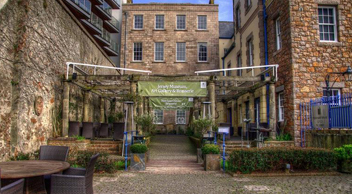 Located by the Weighbridge, the Jersey Museum's "Story of Jersey"exhibition is and ideal introduction to the island. Open all year (Saturdays only Jan-Mar). 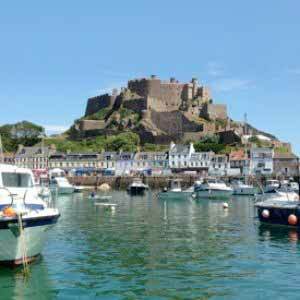 Explore one of the world’s finest examples of a medieval castle which has overlooked the beautiful fishing village of Gorey for over 800 years. 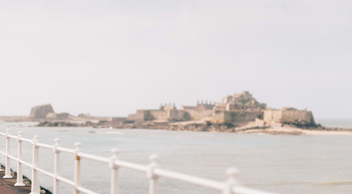 Take in the breathtaking views of the French coast as you delve into the network of staircases, towers and secret rooms. 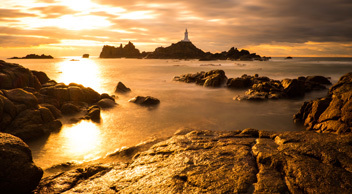 A rare opportunity to see inside Jersey’s famous Corbière Lighthouse. A unique guided tour with Blue Badge Guide Sue Hardy, and Sheila Mallet. The lighthouse was the first in the British Isles to be built of reinforced concrete and its light is visible for 18 miles (29 kms) when the weather is clear. 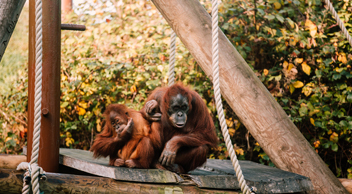 Jersey Zoo was founded in 1959 by author and naturalist Gerald Durrell. It's 32 acres of beautifully landscaped park and farm lands are home to over 100 species of animal, many of which are endangered or vulnerable in the wild. Explore local food and drink culture at this popular working estate. 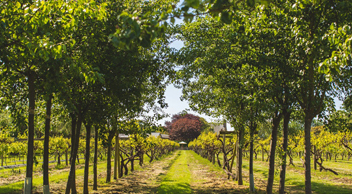 The estate itself is a fascinating combination of history and tradition. 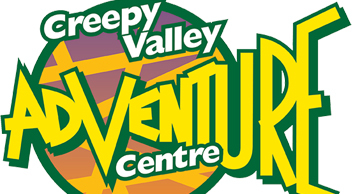 Set in a secluded natural valley in the beautiful UK Channel Island of Jersey, the “Creepy Valley” Adventure Centre offers a brilliant range of adventure activities for families, individuals, corporate events, kids parties, youth groups and charities – all year round! 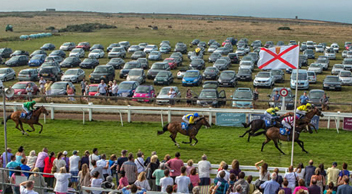 With over 20 activities to choose from there is sure to be something for everyone! 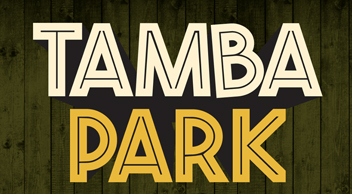 One of Jersey's top tourist attractions, Tamba Park offers a little something for everyone. 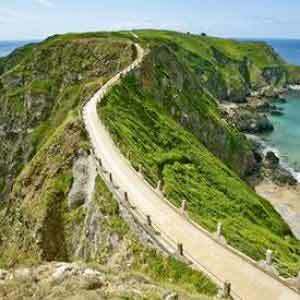 The park is set in beautiful scenery and offers a range of attractions. The park includes a Dino Trail, Rainforest Play Area, Birds of Prey, Tornado Boats, Sculpture Walk, Fish Feeding and Adventure Play Zone. 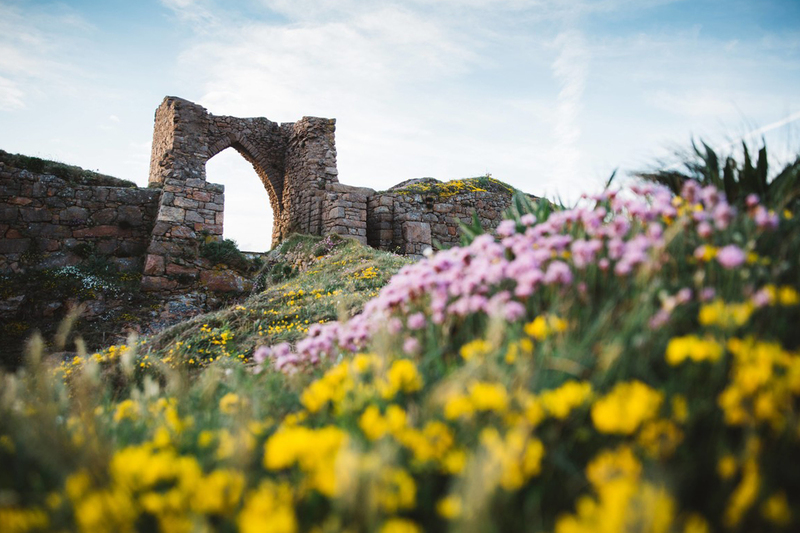 Named after Queen Elizabeth I by Sir Walter Raleigh, the castle is marooned on a rock a mile out to sea at high tide and can be reached by "duck boat", but at low tide, it can be reached on foot via a causeway. Open Mar-Oct. 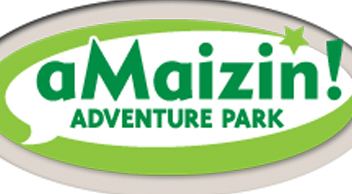 The largest farm park in Jersey offers indoor and outdoor fun with animals, tractor rides and dozens of great family activities such as; go karting, jumping pillow, goldmine, amazing slides, rope walks and much more. All activities included in your entry price. A day of fun outdoor activities for all the family! 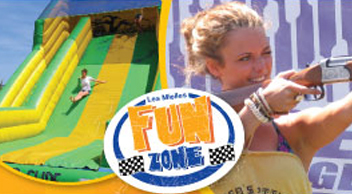 Activities include; laser clay pigeon shooting, mini golf, jump zone, gyroscope and inflatable slide. 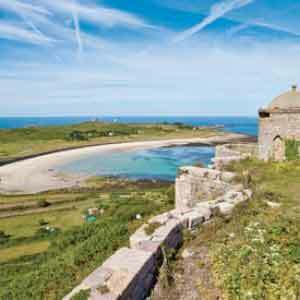 Set in the picturesque coastal area of Grosnez in the north-west corner of the island you can enjoy the most beautiful uninterrupted views over the historic ruins of Grosnez Castle and the neighbouring islands of Guernsey, Sark and Herm.